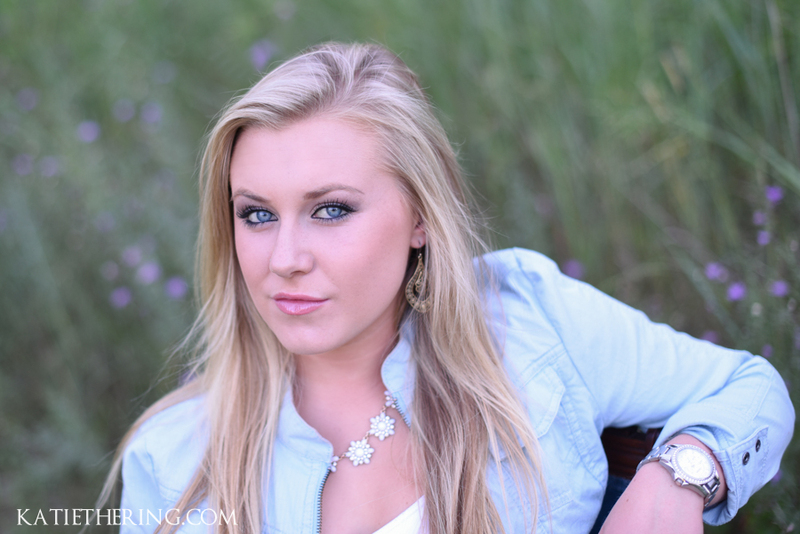 It’s hard to believe that summer is winding down and back to school photos are popping up all over Facebook! 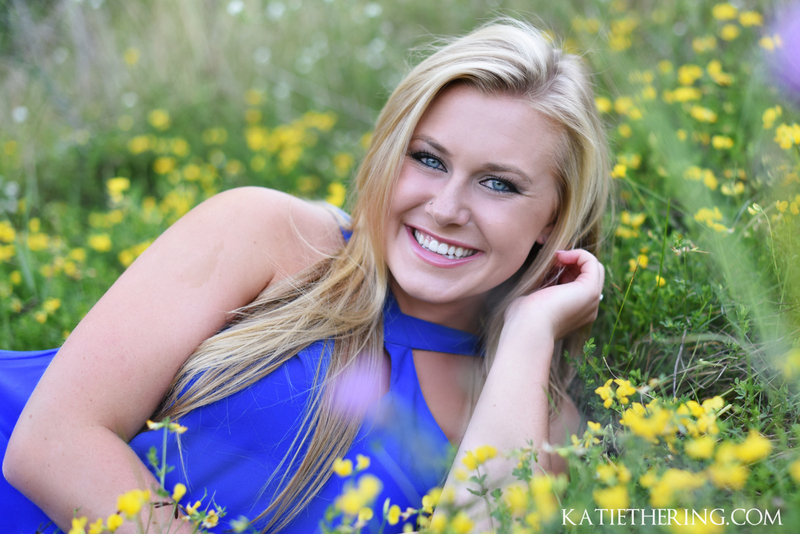 I’m starting to prep for the busy fall season ahead but wanted to share some of my fabulous summer sessions on the blog before I’m buried in fall color shoots & Holiday card orders! 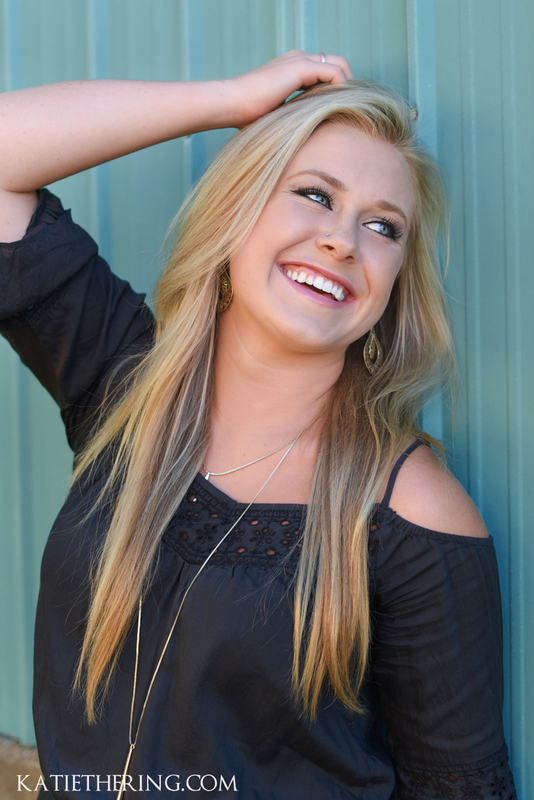 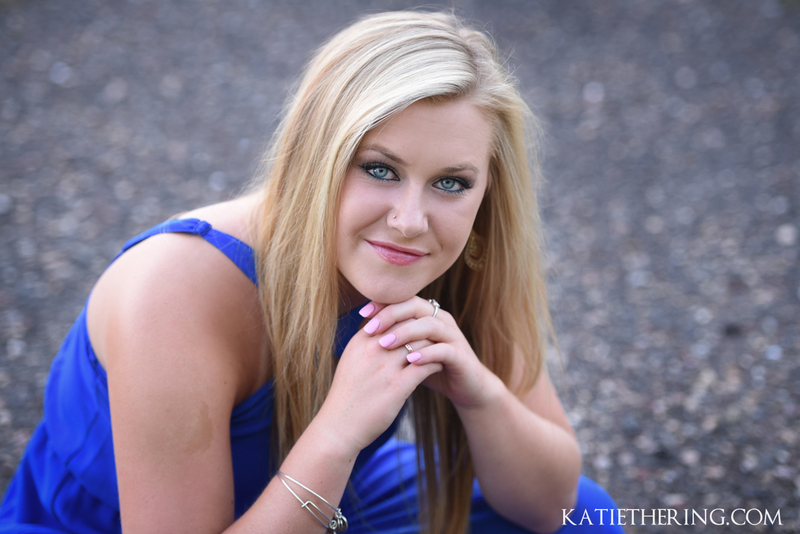 I’ve had a wonderful group of high school senior clients this summer and look forward to more this fall! 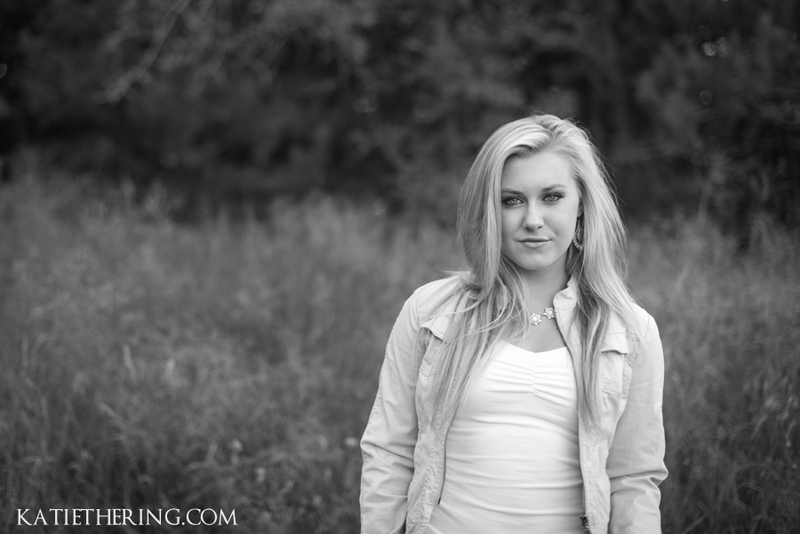 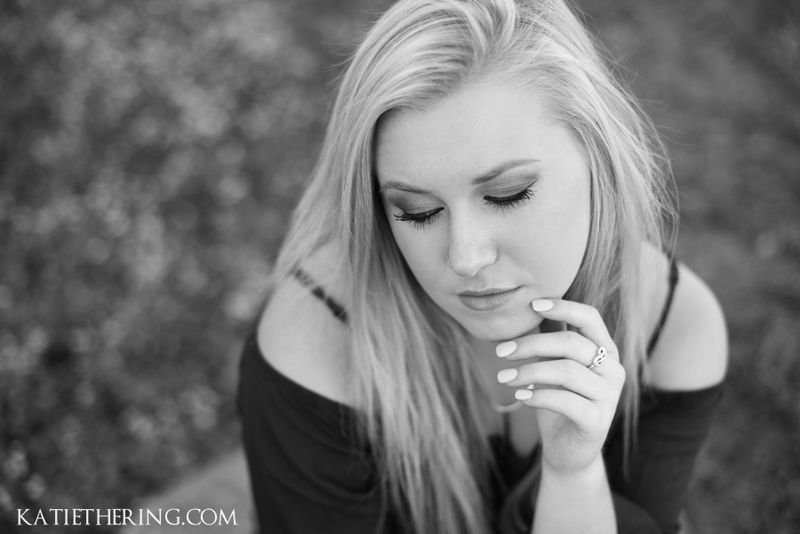 Ms. Julianna was one of my senior girls from Mahtomedi High School, and she was a natural in front of the camera. 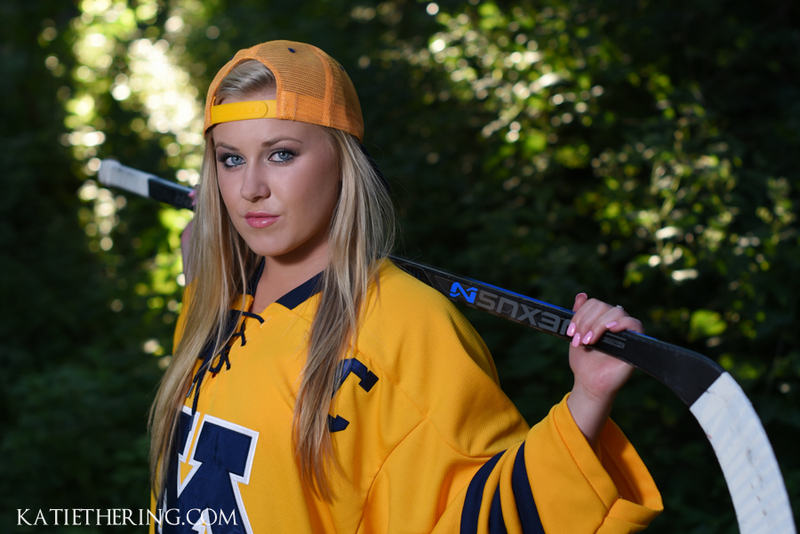 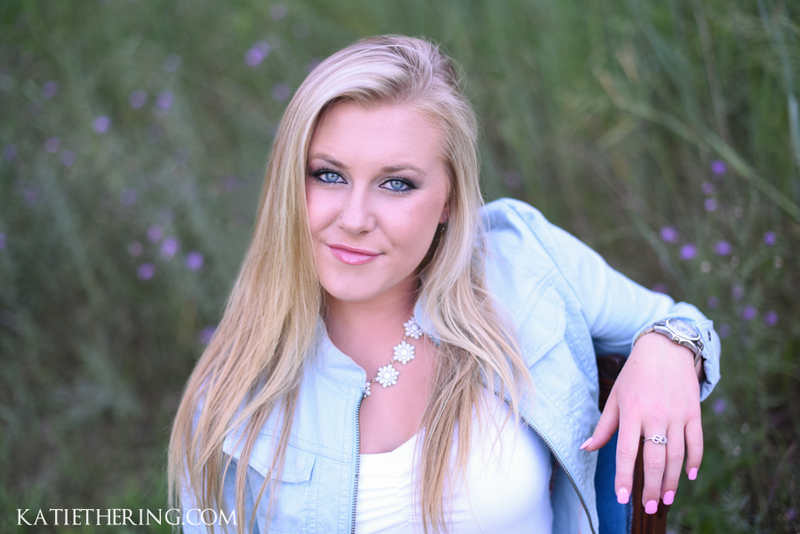 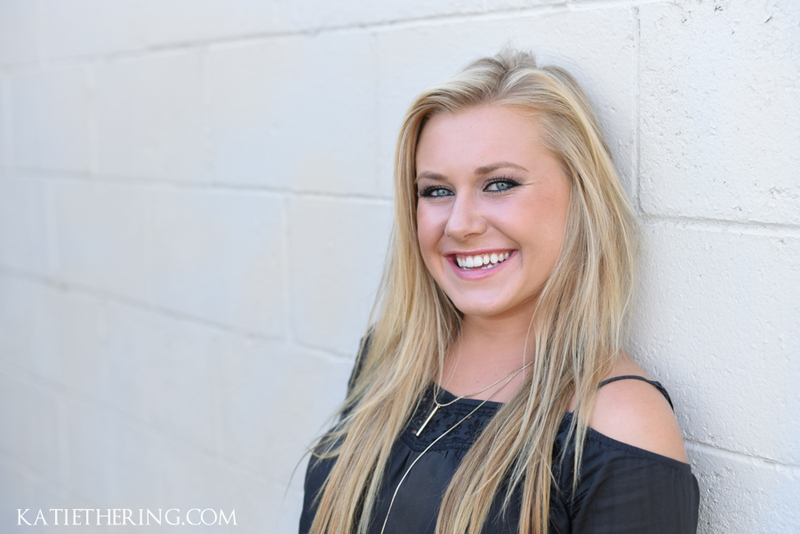 We had fun incorporating different looks into her session, especially her hockey jersey! 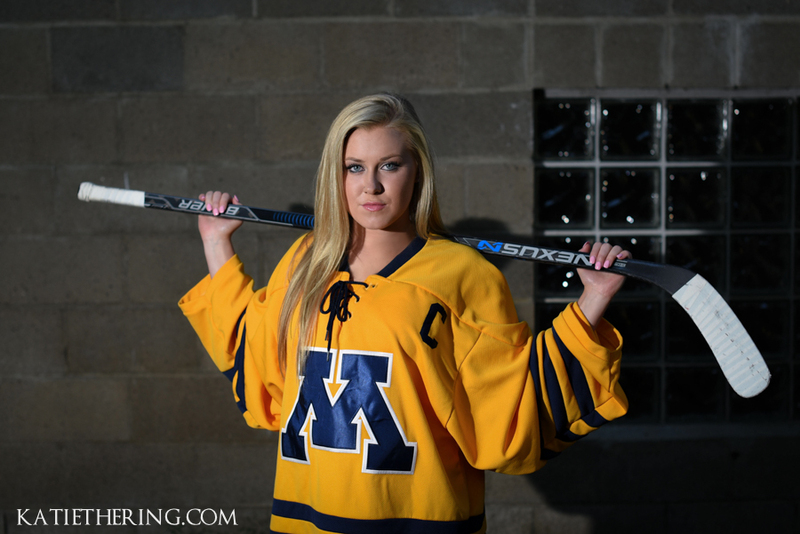 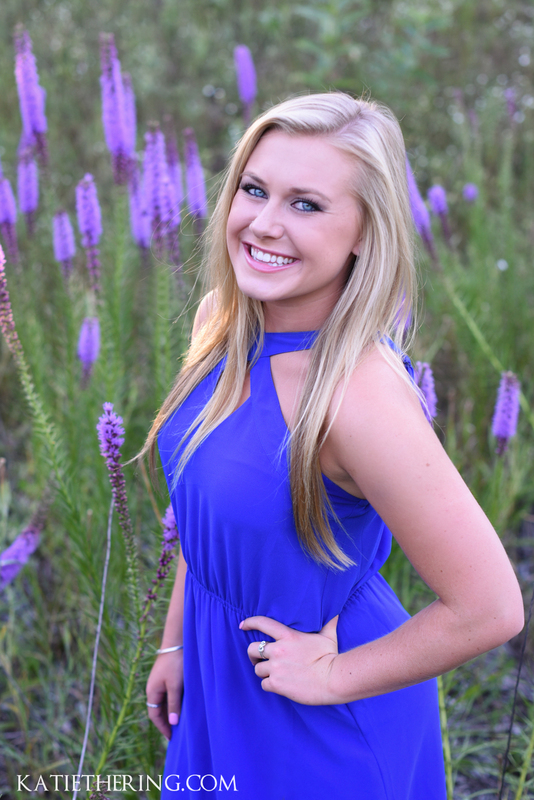 She’s the captain of the Mahtomedi hockey team so of course we had to feature that accomplishment in her photos! 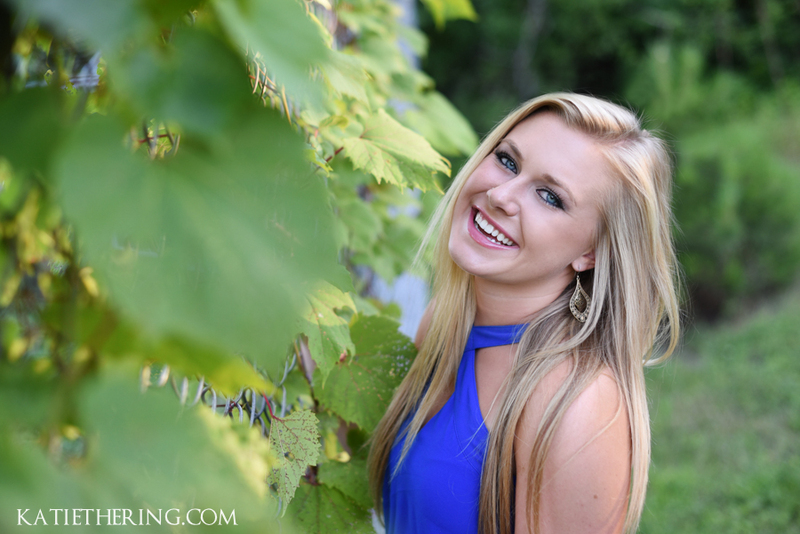 Good luck in your senior year, Julianna!